Top floor unit at Heritage Hall. 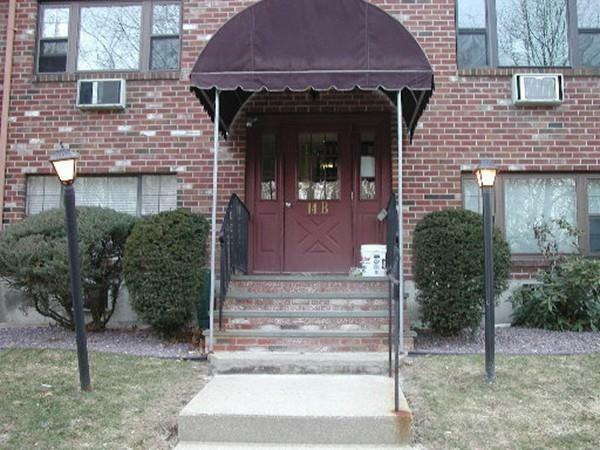 1 bedroom condo in desirable Westborough. Manufactured hardwood floors throughout. Breakfast bar in the kitchen. Walk-in closet in the bedroom. Balcony off of the living room. Cats and rentals allowed in the complex. 1 car parking (with sticker). Great location -- close to Route 30, Route 9 and downtown Westborough.